I am writing on behalf of the International Civil Liberties Monitoring Group (ICLMG) to ask you to allow Chelsea Manning to enter Canada. Refusing to allow her to enter the country is a real loss for Canada and an injustice to Chelsea. 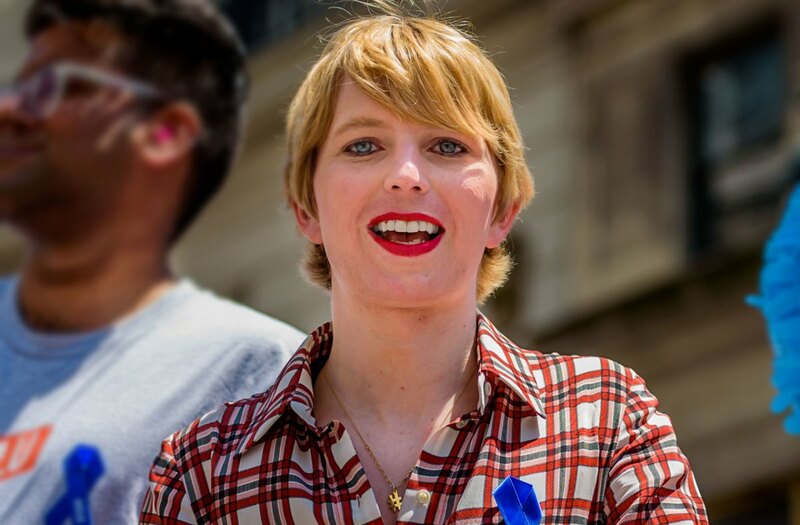 As a coalition of 45 Canadian civil society organizations which works to protect and promote human rights from the impact of the war on terror, we have advocated for Chelsea Manning’s rights and what she stands for from the beginning. As a whistleblower, she revealed documents that—among other things—exposed the disproportionate impact of military activities abroad on civilians, including journalists and children. We admire her courage, especially in light of the consequences she endured. It is telling that denouncing injustices and atrocities is more harshly punished than committing said injustices and atrocities. Canada has an opportunity to truly show what its commitment is to freedom of expression, transparency, human rights and justice. Chelsea is an internationally recognized advocate for freedom of expression, transparency, and civil liberties. She has spoken passionately for the rights of prisoners, and is considered a role model by queer and trans people worldwide. She has received dozens of awards from prominent media and human rights organizations for this work. If allowed to enter Canada, we at the ICLMG would welcome the opportunity to learn from her experiences. Whether Chelsea wishes to enter Canada to continue her work as a tireless advocate for social change or simply hopes to visit friends, there is no principled reason to turn her away. After seven years in a military prison, Chelsea has served her time. Her sentence was commuted by former US President Barack Obama in January and she has been living freely in the United States since May 2017. Continuing to deny her entry to Canada would serve no rational benefit to public safety, as Chelsea poses no risk or threat to our national security, and would seriously undermine Canada’s commitment to international justice, security, and human rights. Letting Chelsea in is simply the right thing to do. We look forward to hearing news of your decision. This entry was posted in News from ICLMG on 26 October 2017 by ICLMG CSILC.